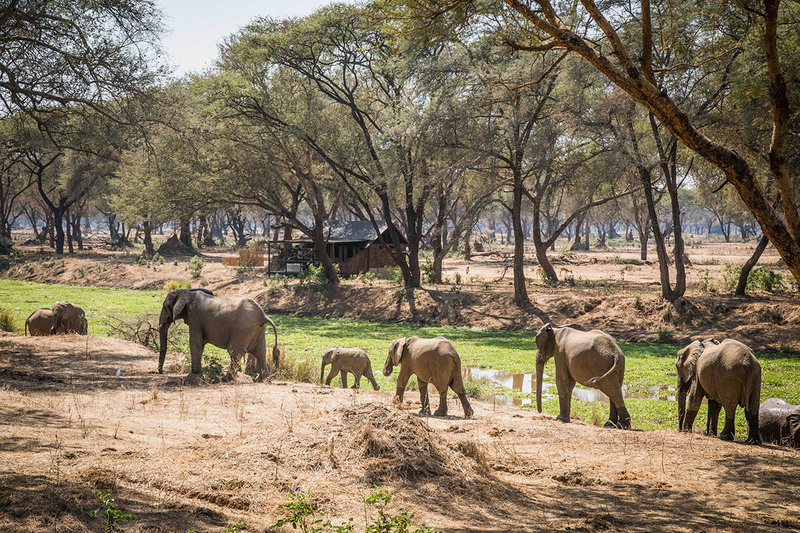 Chiawa Camp sits right in the heart of the Zambezi River. The longest standing camp in the park, it is still considered a favourite to many who visit. 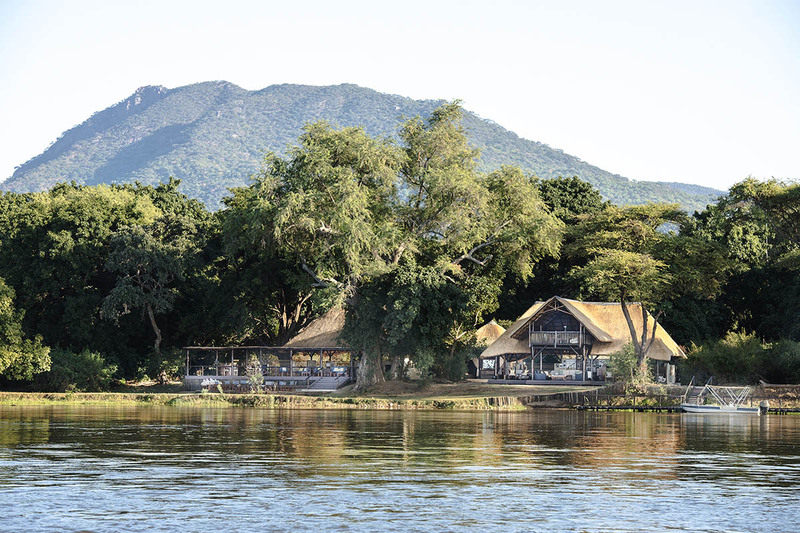 A smaller camp with everything you want to get out of a safari experience, Old Mondoro is the sister camp of Chiawa Camp. It is where comfort meets authenticity.